In de woorden van de ontwikkelaar zelf: "Goat Simulator verlaat eindelijk de planeet waar het gemaakt is om de eindeloze mogelijkheden van de ruimte te ontdekken (maar we hadden slechts tijd om een beetje te ontdekken). Beter kan ik het niet beschrijven. Wel kan ik daar nog aan toevoegen dat de game een directe sneer is richting indie-fans zoals ik. Ja, Goat Simulator maakt ons en onze crowd funding-behoeften belachelijk. Gelijk hebben ze. 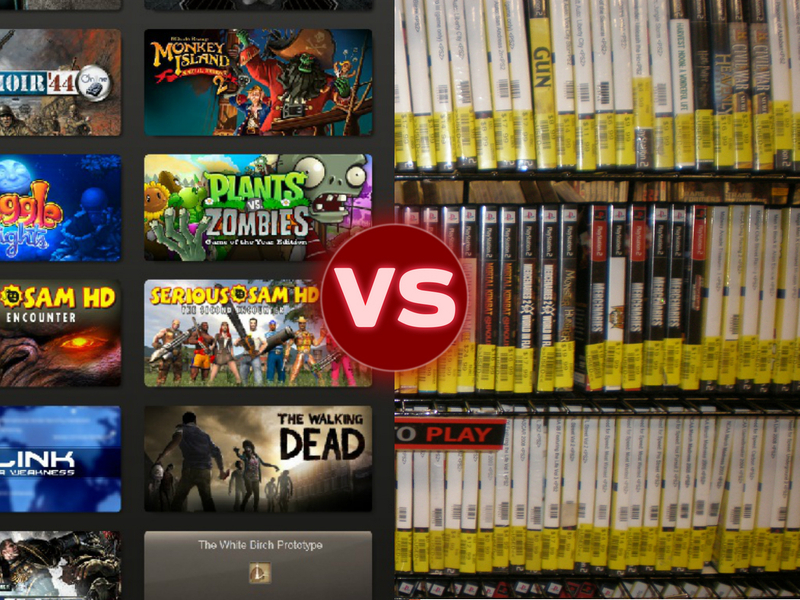 Check Goat Simulator: Waste of Space nu via Steam voor 4,99 euro. 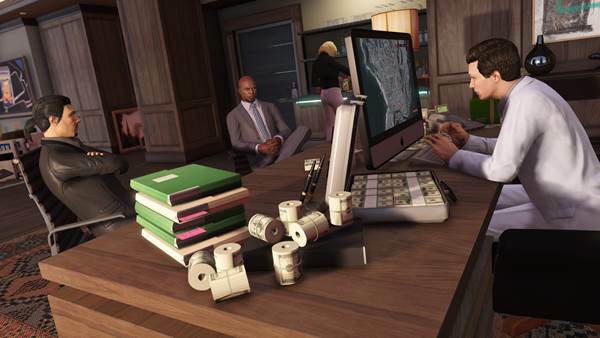 Further Adventures in Finance and Felony is het nieuwe DLC-pakket voor GTA Online en zal 7 juni uitkomen. De pack zorgt ervoor dat je een eigen criminele onderneming kan starten en een eigen pand met depots kan kopen. 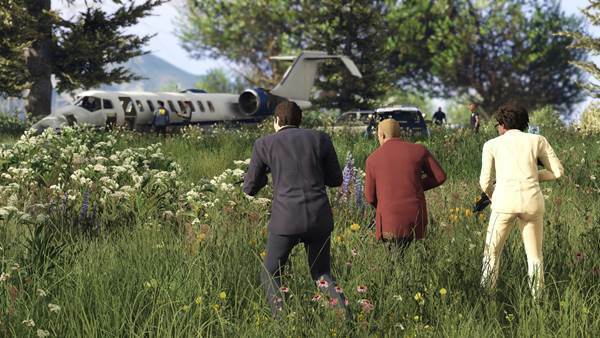 Strijd om de beste items en verhandel deze in het zuidelijke deel van San Andreas. 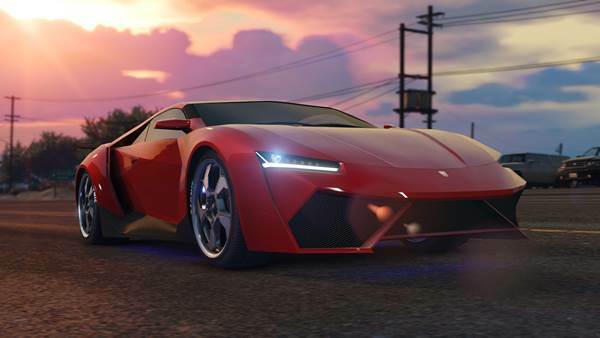 Naast geheel nieuwe gameplay brengt Further Adventures in Finance and Felony ook nieuwe speciale voertuigen (eentje kan je hieronder alvast zien) en features met zich mee. 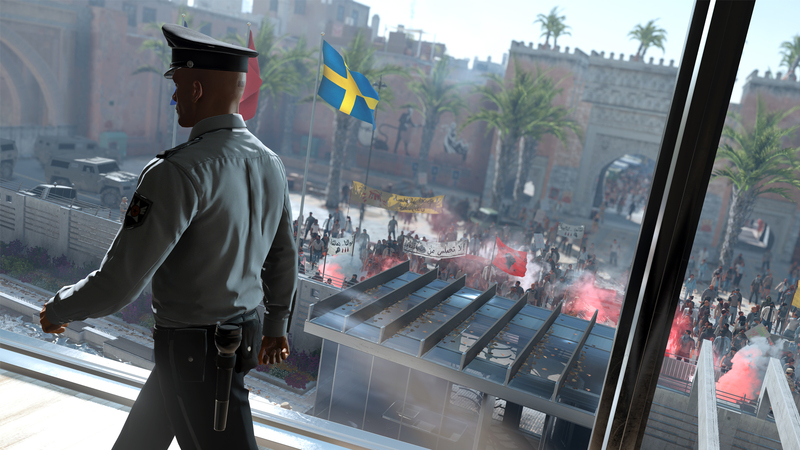 2K Games has released a new trailer for Mafia 3. 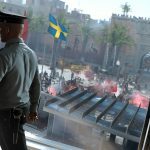 Mafia 3 is set in the open world of 1968 New Bordeaux, a reimagined version of New Orleans bustling with activity and complete with era-inspired cars, fashion and music. The game is planned for an October 7th release, and this trailer showcases how the team has created New Orleans. 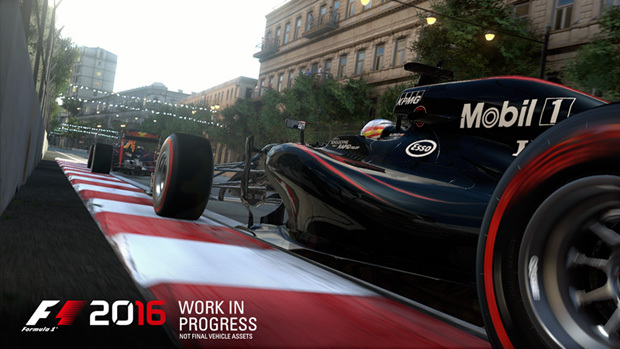 In the run up to this year’s Monaco Grand Prix, we’re extremely proud to announce F1™ 2016, the official videogame of the 2016 FIA FORMULA ONE WORLD CHAMPIONSHIP™ to the world. 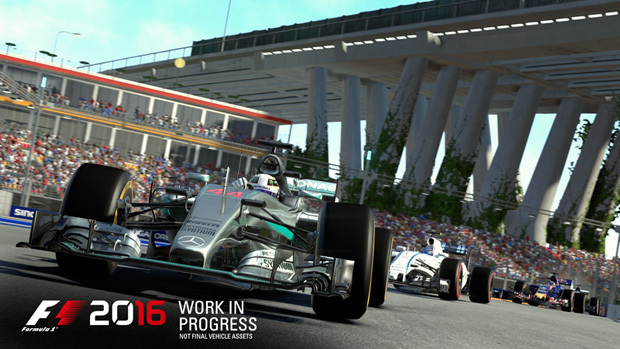 F1 2016 will include the most immersive career mode we’ve ever featured, and will release onto PlayStation®4, Xbox One and Windows PC (DVD and via Steam) this summer. 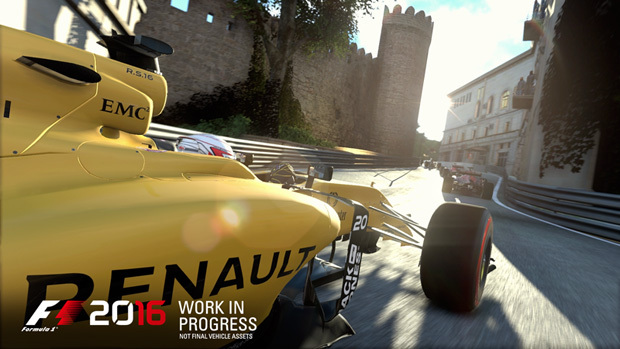 F1 2016’s new career mode spans 10 seasons and will take you deeper into the world’s most glamorous, exciting and prestigious motorsport, both on and off the track. 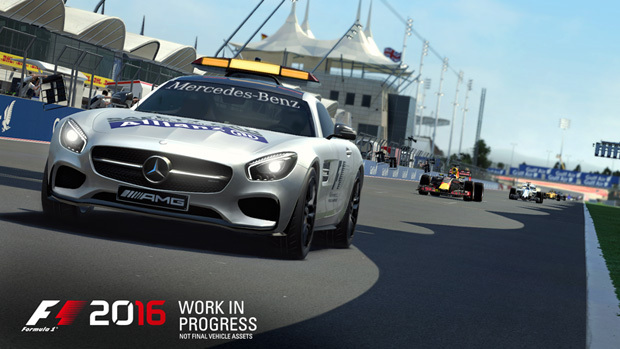 The life-like recreation of the sport will be further enhanced by the addition of the sport’s iconic Safety Car and Virtual Safety Car, which have been written from the ground up, as well as the introduction of the challenging new street circuit in Baku, Azerbaijan for the 2016 FORMULA 1 GRAND PRIX OF EUROPE. For the first time, the practice development programme allows you to take advantage of the tests done by the teams on a grand prix weekend. Master each circuit with our track acclimatisation tests, test your tyres and hone your race strategy to perfection, all whilst gaining valuable Research and Development points to spend on upgrading your car. 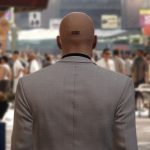 In the new career mode, you’ll be able to select an avatar to represent you within the game world, as well as choose a number to take with you through your career. You’ll be able to single out the helmet for you, and colour it however you choose. 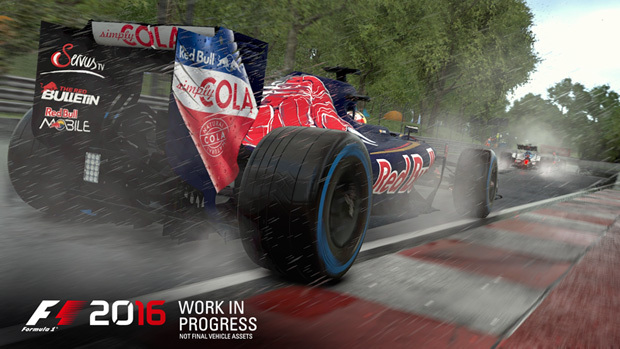 You’re then free to choose from any of the FORMULA ONE teams, all with different goals and expectations. You might decide to go down the more challenging route and start further down the grid, but it will also be easier to exceed your team’s expectations. You can earn contracts and move from team to team, or choose to develop your favourite team into a championship contender. To complement the on-track experience, and to expand the realism of the Career mode, we’ve included stunning hospitality areas for each team that will act as your game hub. 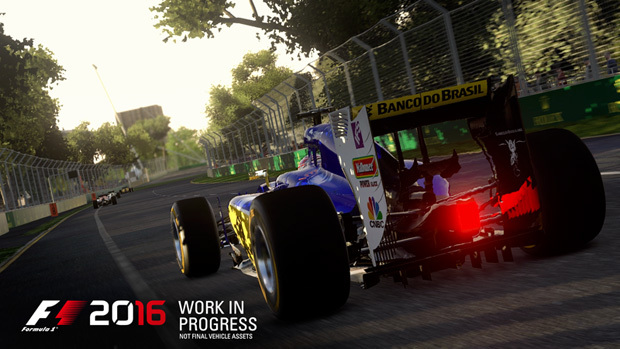 In this area you’ll work with our new, fully captured and voice-acted Research and Development Engineer and Player Agent to develop your progress both on and off the track. Earn Research and Development credits from all your sessions, from practice, to qualifying and the race, to spend on upgrading your car, and get ahead of the teams around you. To make it even more immersive, you’ll also be able to spot other key figures from the paddock within the hospitality areas. This season’s already been an exciting one, and what could make it more so than the latest addition to the FORMULA ONE calendar, Azerbaijan, with capital city Baku playing host to what could very well be the fastest street circuit of the season. We’ve also got some early screenshots for you to show off our new time of day editor, which allows you to dramatically customise the visuals of your race experience. The brand-new Haas F1 Team makes their debut in the 2016 FIA FORMULA ONE WORLD CHAMPIONSHIP, and in the process become the first all-American-led F1 team in three decades. 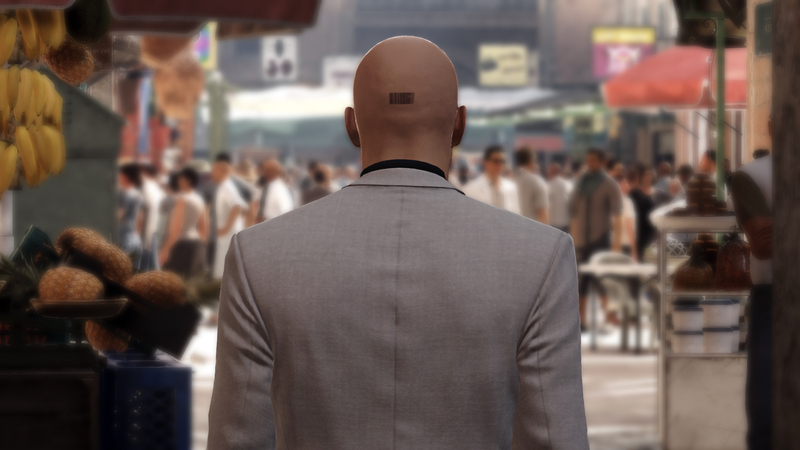 Square Enix has released three new screenshots and a brand new trailer for the third episode of HITMAN. 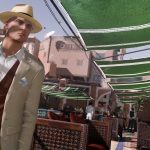 HITMAN Episode 3: Marrakesh promises to present players with a range of new in-game Challenges and Opportunities that will keep them busy along with an entirely new setting for Escalation Contracts and Elusive Targets. In this episode, your target is Walter Menard, a veteran of the paramilitary SIGMA UNIT active during the Yugoslav War of the 90s. 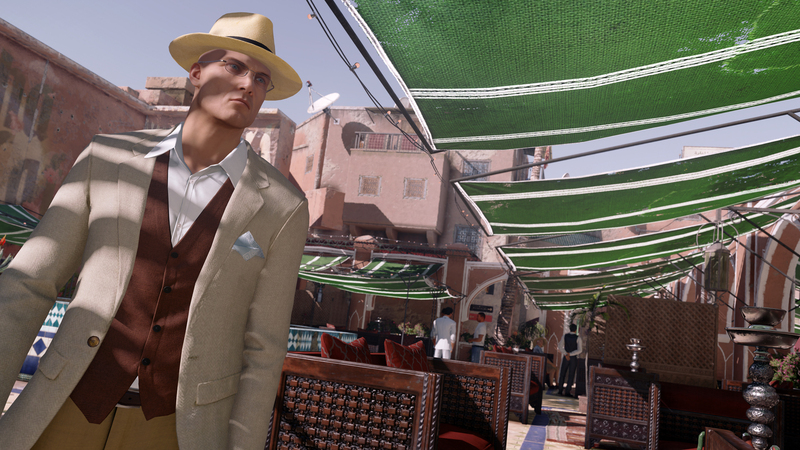 Your target has currently been tasked with handling the evacuation of rogue banker Claus Strandberg in Marrakesh. This new episode will be released on May 31st.